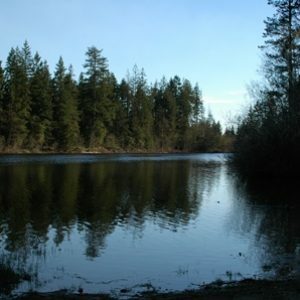 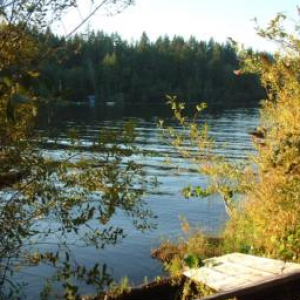 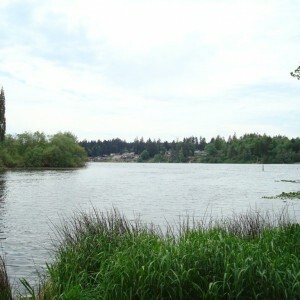 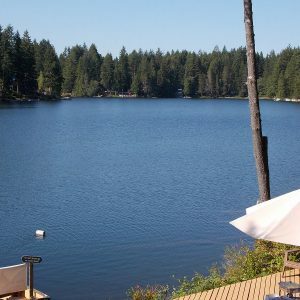 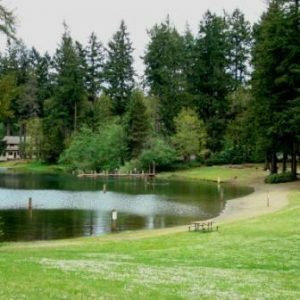 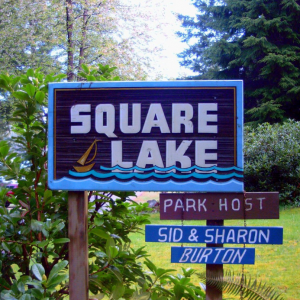 South Kitsap is home to many different lakes. 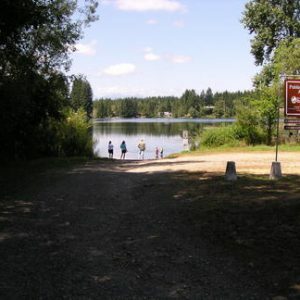 Fishing and swimming is allowed at most of the lakes, but the seasons differ from lake to lake. 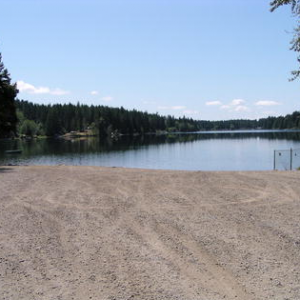 Some have well established boat launches and some just have a gravel pad. 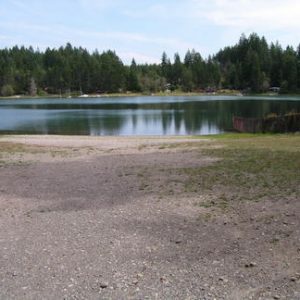 The regulations for internal combustion motors also vary depending on the lake. 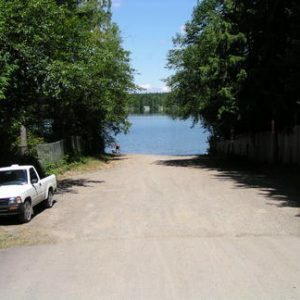 Each lake has a link to access more information about the “Do’s and Don’t’s” for a lake.